All three parts share equal importance in this upbeat rock composition. This piece is one of the most popular arrangements in the series. 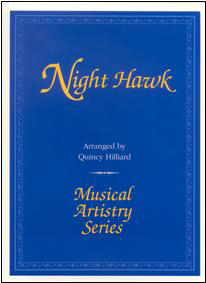 Copyright 2009 Ed Sueta Music Publications, Inc. All rights reserved.